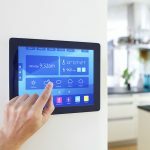 Summer home maintenance and repairs are seasonal chores every homeowner should attend to. 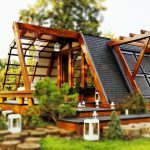 Preparing our houses for summer from the inside and the outside will spruce up our homes and make them all ready for this sunny and warm season. 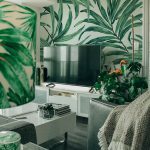 There is no better time than summer to catch up with these chores and bring some serious summer vibes into our homes. 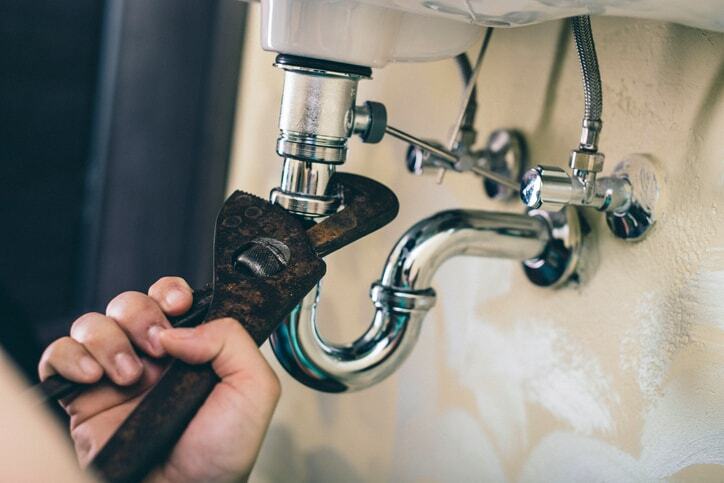 Here is a list of the must-do summer home maintenance tasks. 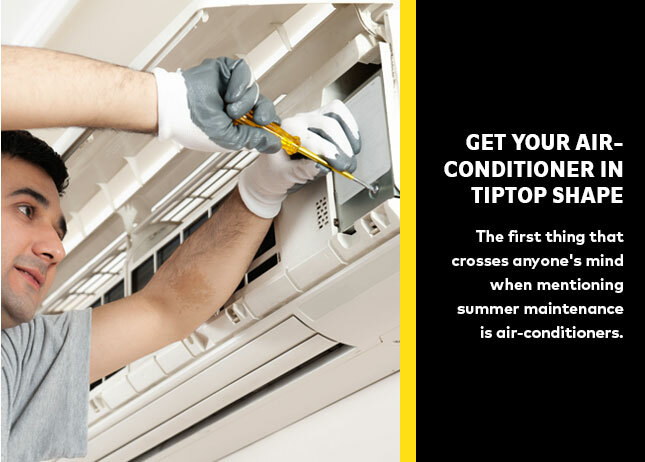 The first thing that crosses anyone’s mind when mentioning summer maintenance is air-conditioners. 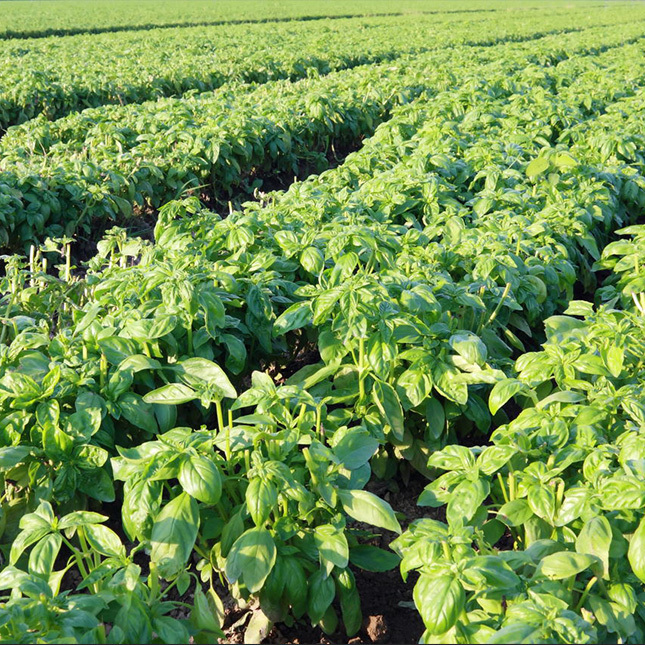 They should be your number one priority on your summer maintenance checklist. Start by cleaning the furnace filters – a thing you should do at least twice a year – to allow a better airflow. Clean your coils from any debris and dirt that could interrupt your air-conditioning efficiency. Last but not least, make sure the refrigerant tubes are covered and insulated properly. 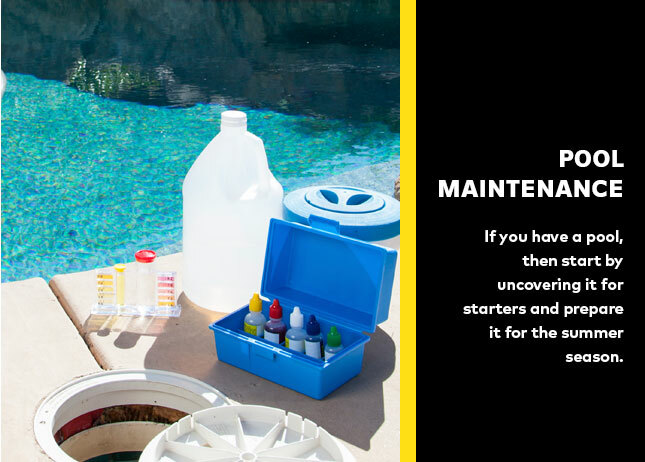 If you have a pool, then start by uncovering it for starters and prepare it for the summer season. 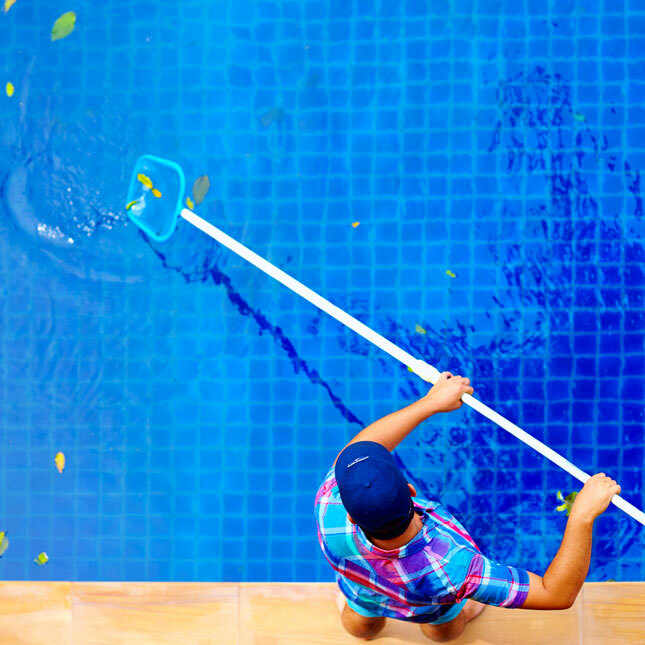 Make sure your pool filters are clean and continue cleaning them periodically. Another thing would be to check your pool’s water level to make sure it’s not below the skimmer otherwise the pump will get damaged. And for optimum safety for you and your family, you should test the water’s pH level to make sure it’s free from any acids or alkalis. 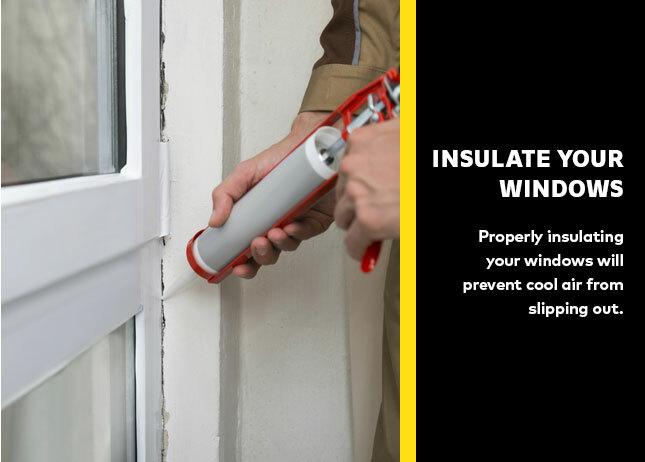 Properly insulating your windows will prevent cool air from slipping out. Which is why is it crucial to make sure your windows are properly insulated. Look for any cracks in your windows and fix them at once. Also, window treatments like shutters are excellent insulators that will prevent heat from coming inside. 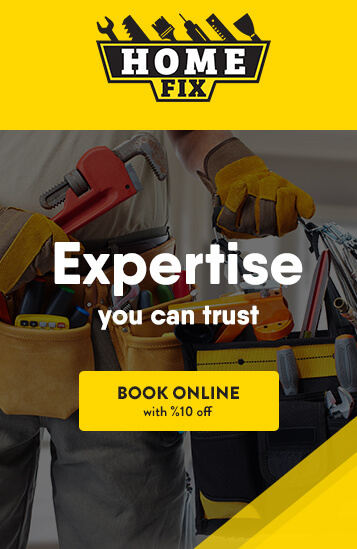 For maximum result, use weatherstrips such as rubber, metal, or any other material to seal the edges of your windows. Get your balcony ready for the summer and enjoy the sunset and the refreshing summer breeze from the comfort of your own house. You can replace your lighting, put a rug on the floor or buy a new outdoor seating area. Scatter greens here and there to add a lively feel to your balcony. You can even put a curtain and create your own sanctuary away from the outside world. The sky is your limit when revamping your balcony. Just make sure while doing do so to make it an inviting area to sit and soak in the sun. 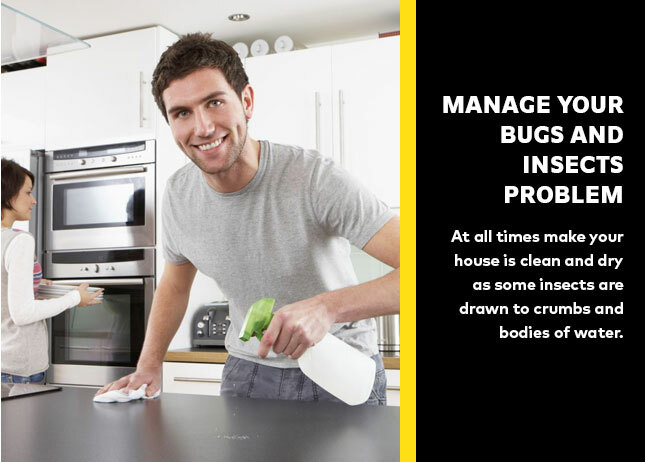 Summer is the season where bugs and insects find pleasure in invading our houses, which is why it is necessary to contain such problem before it gets out of hand. At all times make your house is clean and dry as some insects are drawn to crumbs and bodies of water. Properly store your dry ingredients such as flour, sugar and rice. Another thing would be to regularly take out your trash even if it’s not completely full. 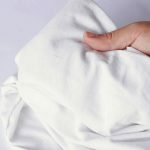 And if you are unable to contain it yourself, then you should hire professionals who will help you get rid of such problem. 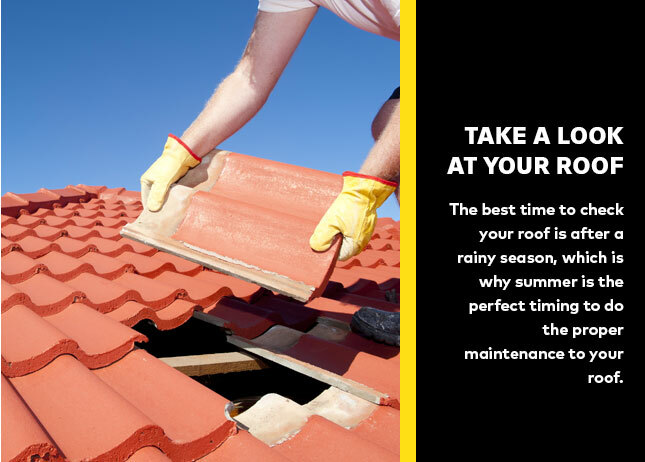 The best time to check your roof is after a rainy season, which is why summer is the perfect timing to do the proper maintenance to your roof. 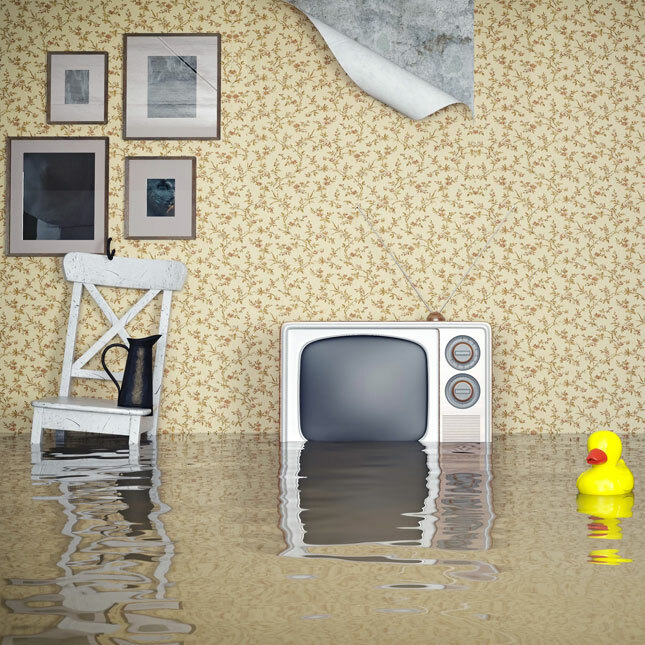 Winter rains and storms could have caused serious damage to your roof that can lead to leakages or worse. This is a simple step you must not ignore in order to prevent any future disasters. However, it is preferable to hire an expert to do that job for you.